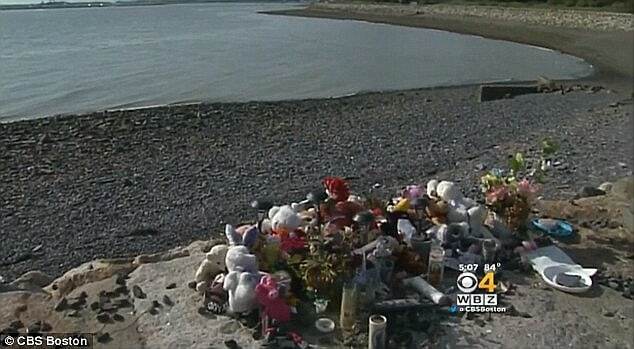 What led to one 4 year old Boston toddler since identified as Bella Bond being dumped dead on a beach in Boston Harbor? The washed up 4 year old toddler found dead on a Boston Harbor beach earlier this summer and known simply as Baby Doe has been identified as Bella Bond, with the child’s parents now in custody courtesy of tip offs from neighbors. 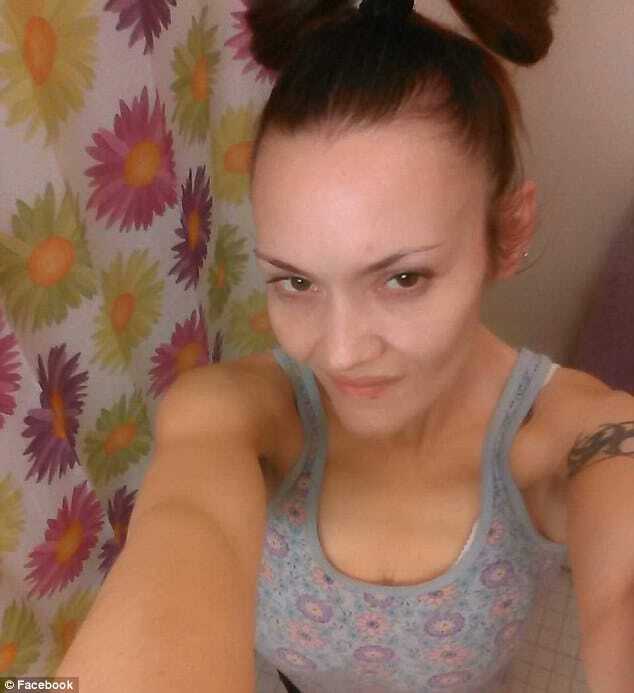 Arrested for the death of the child, first found in June in a trash bag by a discarded beach is Bella Bond’s mother, 40 year old Rachelle Bond of Mattapan and her boyfriend, 35 year old Michael McCarthy, understood not to be the child’s biological father. Since their arrest, both parties have blamed each other, with authorities also citing the boyfriend’s drug issues. 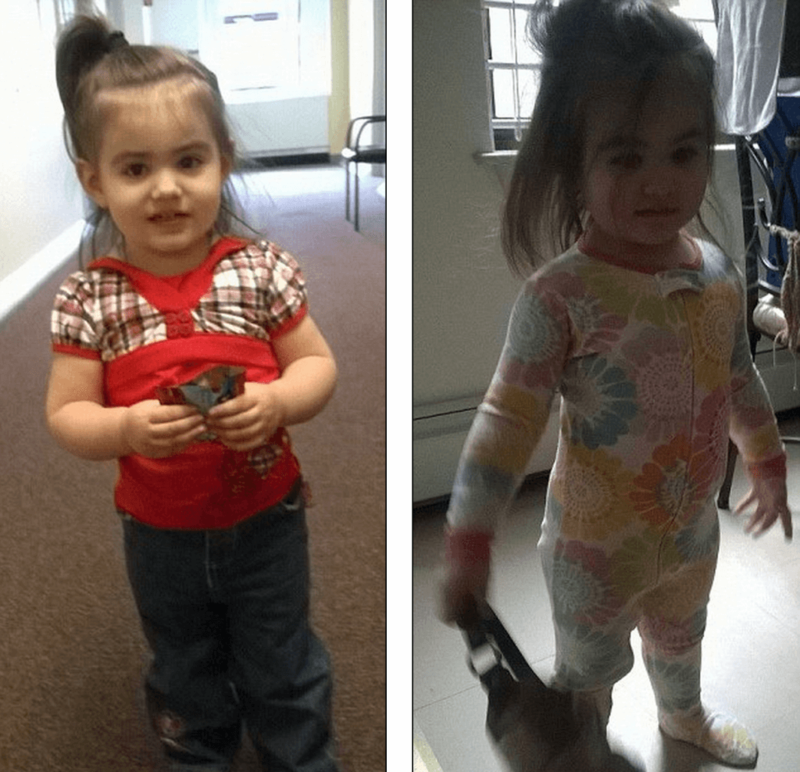 During a press conference on Friday speaker Bob DeLeo confirmed Bella was Baby Doe and that the uncovering of the child’s identity came after an undisclosed individual close to the family had noticed Bella missing. 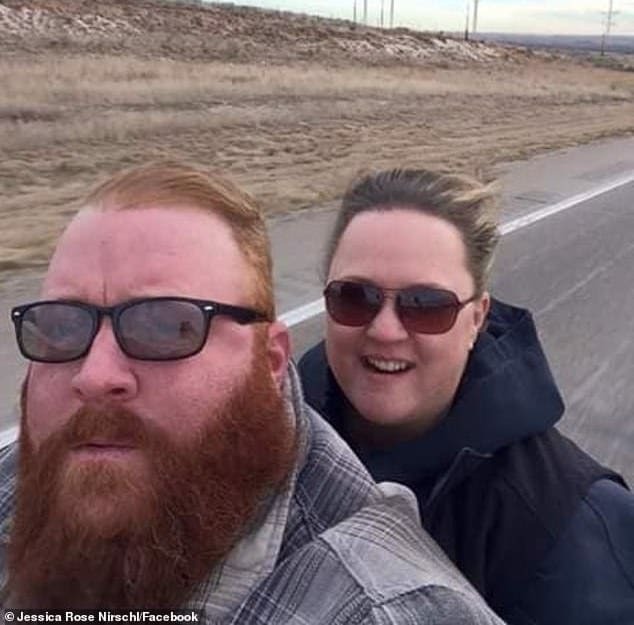 Attempts to uncover what had happened to the child led to the the toddler’s mother and her boyfriend claiming that the Department of Children and Families (DCF) had taken the child. Police confirmed there was no child with Bella’s name in the custody of DCF. 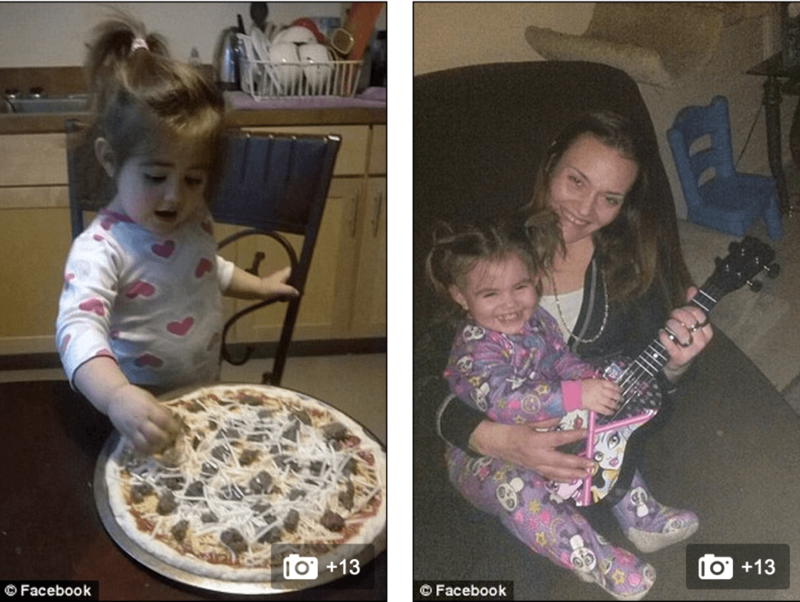 Nevertheless according to a report via Fox 25, DCF said it had contact with Bella twice between August and December 2012 and June and September 2013 on allegations of neglect. In each instance DCF provided services before closing the case. But here is where things get eerie, According to a report via WCVB, the DCF in Massachusetts ‘terminated parental rights’ on two of Rachelle Bond’s other children between 2001-06. Hampering previous attempts to identify the toddler was the lack of fingerprints due to erosion by the tide with investigators also unable to confirm the cause of death. As investigators arrived yesterday to investigate the mother’s house, neighbors told the the Boston Globe that ‘men were in and out of the home’ and that the ‘mother was nice but yelled’ at the girl a lot. 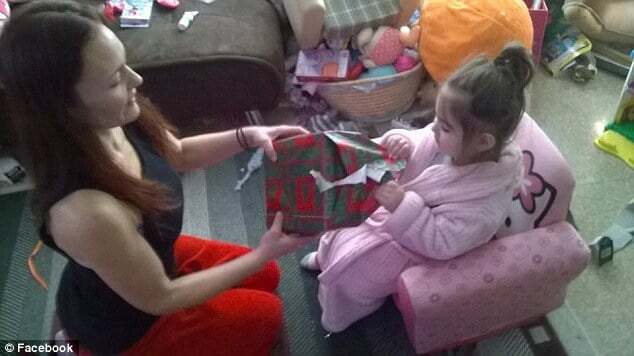 The last photos Bond shared of Bella on Facebook were on Christmas day last year. 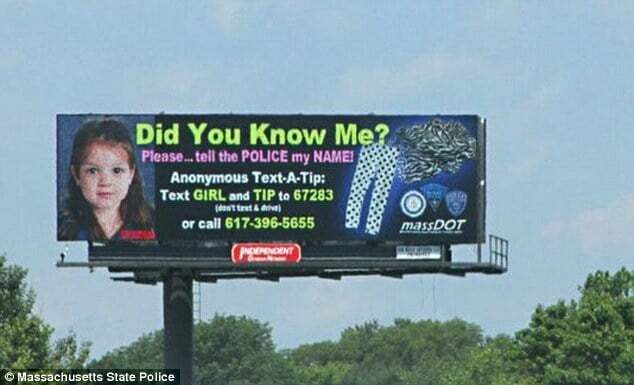 The case of Baby Doe first came to the fore after the body of a washed infant was found in June by a woman walking a dog which in turn led to a large social media campaign in a bid to try to find out the washed up girl’s identity. 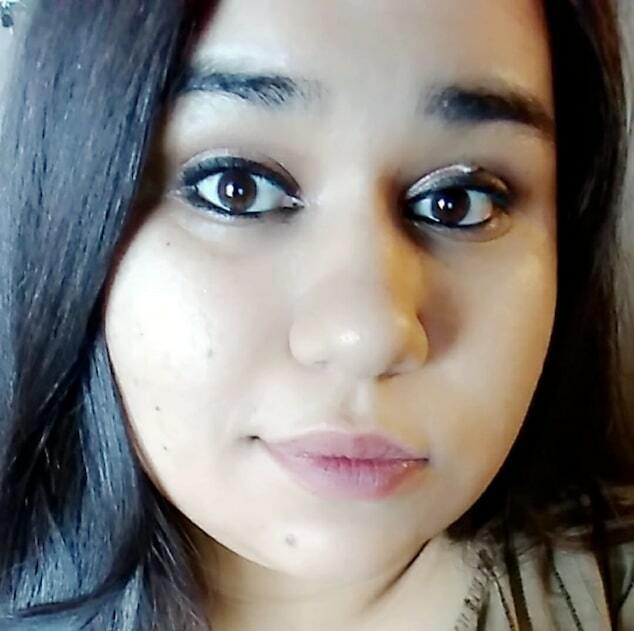 At the time, the girl estimated to be circa 4 years old was found wearing black-and-white polka dot leggings and was wrapped in a zebra fleece blanket. 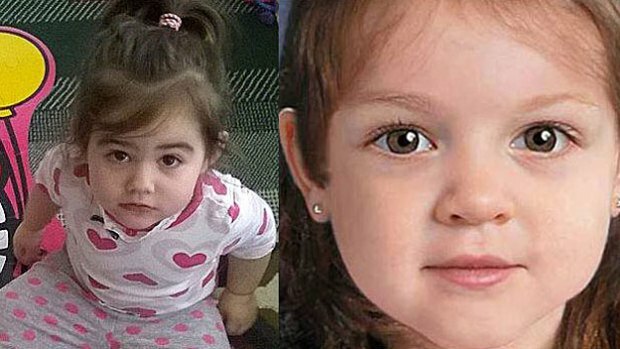 Baby Doe was described as having brown eyes and brown hair, weighing about 30 pounds, and standing about 3½ feet tall. 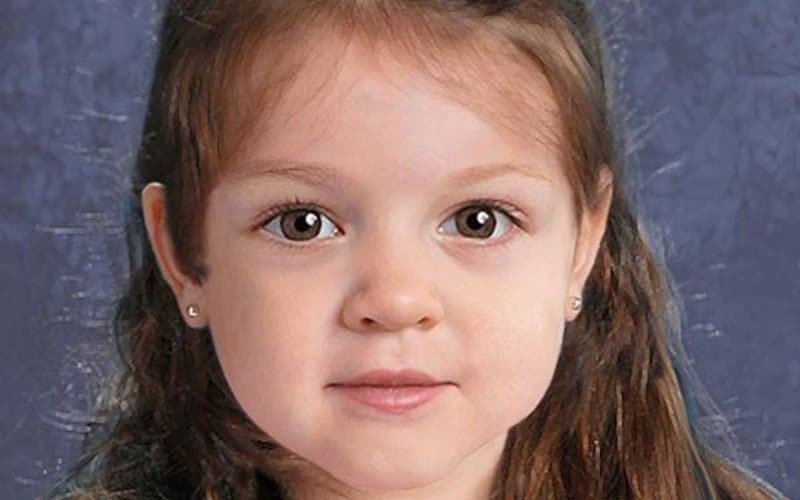 A computer-generated image of Baby Doe brought an estimated 60 million views in two weeks and a search spanned across at least 36 states. A tip line also brought in hundreds of leads, with investigators ruling out more than 200 girls. Police had originally believed she had washed ashore when her body was discovered. However, in July they announced they believed she was already dead when she was left on the rocks, wrapped in a zebra print blanket, as her body was not waterlogged enough to have been in the ocean for an extended period of time. Authorities also said that they believed it was likely Baby Doe had lived in the area and that whoever disposed of her body picked the site because of convenience and proximity. An analysis of pollen samples of items recovered from the trash bag have also led authorities to believe that Baby Doe spent time in several of the New England states, and not solely the Greater Boston area as it was originally believed, according to WCSH 6. Since their arrest, Rachelle Bond has been incarcerated pending formal charging whilst her boyfriend, Michael McCarthy, is under guard at Beth Israel Medical Center, where he was being treated for drug addiction before his arrest. 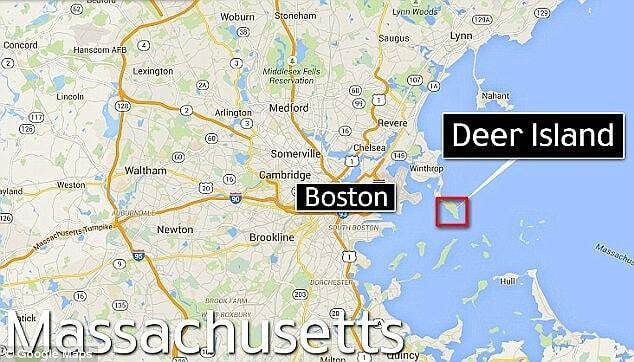 The Deer Island beach that Bella was found at. One of many billboards with the child’s image plastered. Actually, you’re wrong. Bella turned “2” in August 2014, when the birthday video was made. She was killed prior to her third birthday. DO THE MATH! Boyfriend being treated for drug addiction at a Hospital, SCREEEW THAT ! let him DIEEE !!!! Make him Suffer now if anyone doesn’t wants to do it, I can!, I would do it I DO IT ! … I’ll Make him suffer several day before he Die. We don’t need those scumbags at all, Don’t wast time neither the tax money on those too, Death Penalty Plain and Simple. Little Angel rest in peace Bella, Rest now … baby doll !. One of a long line of women attracted to violent men who destroy everything around them. They’re attracted to the rebel who makes his own rules, & don’t care that they’re sick. RIP Bella. Very sad. 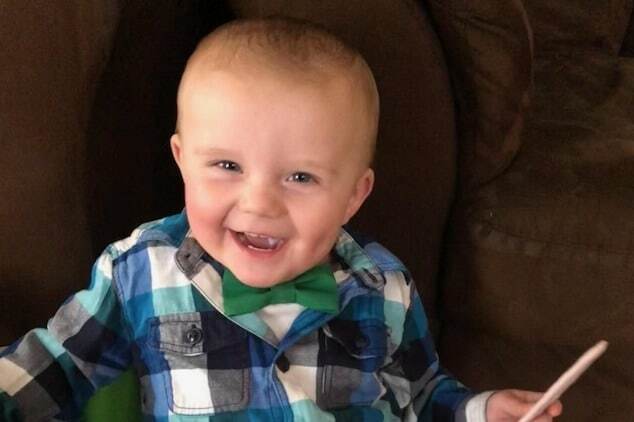 I hope the toddler’s remains found dismembered in Chicago also has successful investigation. Actually Bella was 4 years old at the time of her death, the issue of her being two years old involves a birthday video which Bella’s mother made when she was 2 – since included above-. 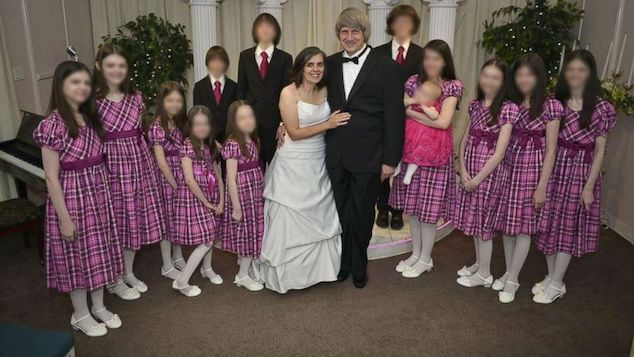 Of concern is child services had taken away mother Rachelle’s previous older 2 children b/w 2001-2006 along with coming in recent times to inspect accusations of negligence regarding Bella. Why that case was closed is not understood, maybe Bella should have been taken away too ? Damn this article. The first pic above says, “5 year old.” The first line reads, “…4 year old.” She was 2!!!!!! Everyone was looking for a 4 year-old. No wonder they didn’t connect the dots to Bella. She never made it to her 3rd birthday. She never had a chance. She went missing at the time Bond started dating McCarthy. Both drug addicts! 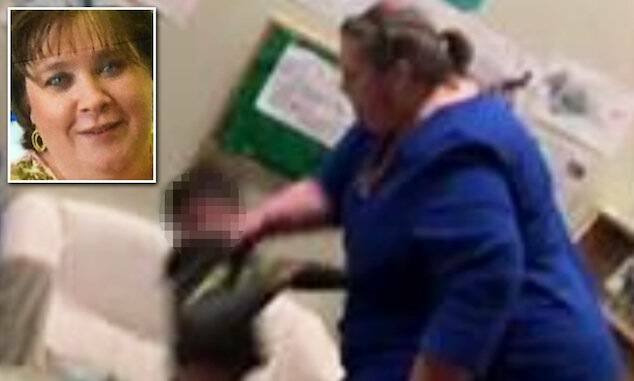 CPS never should have let Bond raise her daughter. She’s a loser addict!